Wicked stepmothers and beautiful princesses ...magic forests and enchanted towers ...little pigs and big bad wolves ...Fairy tales have been an integral part of childhood for hundreds of years. But what do they really mean? 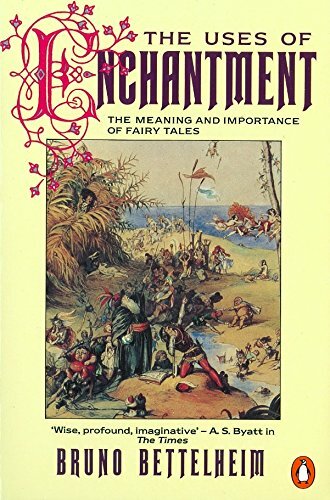 This book presents an exploration of the best-known fairy stories. Wicked stepmothers and beautiful princesses ... magic forests and enchanted towers ... little pigs and big bad wolves ... Fairy tales have been an integral part of childhood for hundreds of years. But what do they really mean? In this award-winning work of criticism, renowned psychoanalyst Dr Bruno Bettelheim presents a thought provoking and stimulating exploration of the best-known fairy stories. He reveals the true content of the stories and shows how children can use them to cope with their baffling emotions and anxieties.